The end of World War II is in sight in the 10th episode of this series about 20th century history. But there's still fighting to be done by New Zealand troops and their allies, as they battle tenacious Japanese forces in the Pacific. Future Prime Minister Jack Marshall addresses his men in the jungle, and war correspondent Stan Wemyss recalls being under fire with Fijian troops in the jungles of Bougainville (while his footage of the event plays). When the war finally ends, Prime Minister Peter Fraser delivers his victory speech and there is dancing in the streets. Dame Catherine Tizard has been many things: mother, marriage celebrant, civic leader and Her Majesty's rep in NZ. Here Tizard takes reporter Marcia Russell through her life, from a Waikato town (where she was wary of becoming a farmer's wife); through marrying her uni lecturer; leading Auckland as mayor; to her Governor-General role. 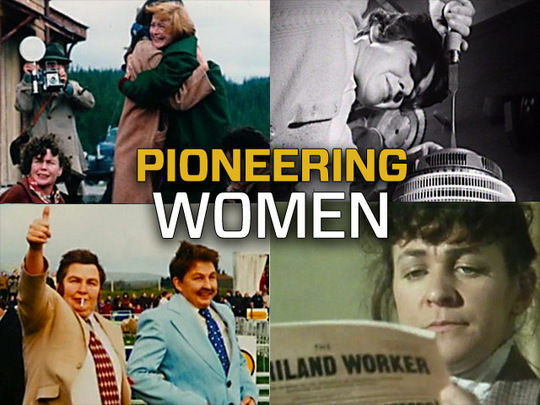 Her front-running story parallels societal changes that presented increased opportunities for Kiwi women. A roll-call of Governors-General outlines how for over 100 years the position was held exclusively by white British males. The Cathedral Bells ring out in Christchurch as New Zealand celebrates the coronation of Elizabeth II. Inside the cathedral and in other places of worship, like the chapel at Longbeach Estate (near Ashburton) and the picturesque St James church at the foot of Franz Josef Glacier, the faithful give thanks (including pioneering mountain guides Peter and Alex Graham). Outside, the day is marked by processions and military parades in the main centres (filmed on 2 June 1953). 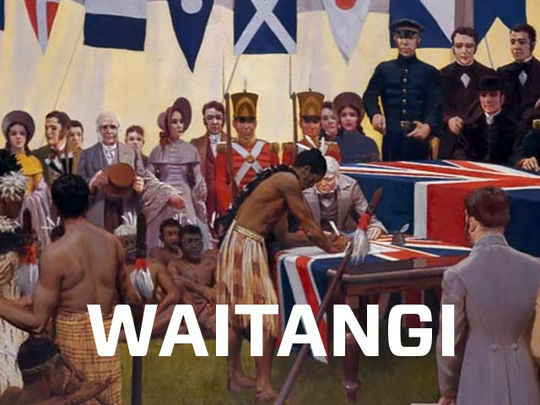 In Wellington Governor General Sir Willoughby Norrie commands "God Save the Queen!" 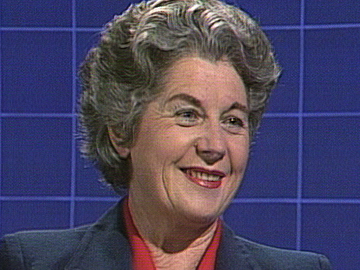 At the time of this 1984 interview with Catherine Tizard, Auckland had just been announced as host for the 1990 Commonwealth Games. Weekend's Terry Carter interviews the city’s mayor on her preparation plans: covering commercialism, chauvinism, Treaty of Waitangi, tourism, and a proposed All Blacks tour to South Africa (“it won’t help”). Tizard defends the controversial Aotea Centre and talks about family sacrifices she's made for the mayoral job. 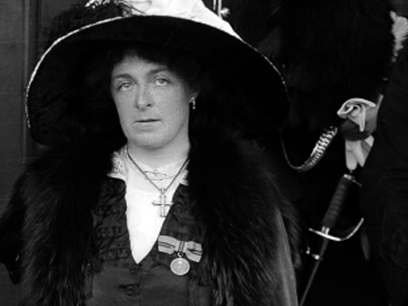 ‘Dame Cath’ was the first female Mayor of Auckland, and went on to be New Zealand’s first female Governor-General. “It’s hard to imagine our way of life before the box turned up in our living rooms.” Newsreader Dougal Stevenson presents this condensed history of New Zealand television’s first 15 years: from 60s current affairs and commercials, to music shows and early attempts at drama. 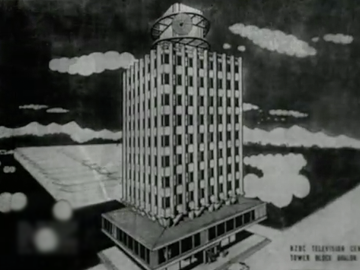 The first part of a two-part special, this charts the single channel days of the New Zealand Broadcasting Corporation from its birth in 1960 until puberty in 1975, when it was split into two separate channels. 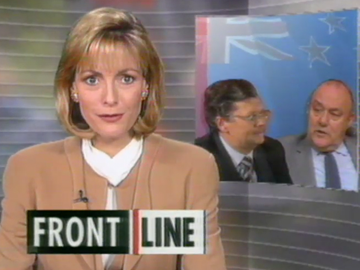 Includes recollections from many of NZ TV’s formative reporters and presenters. 2010 was the Year of the Tiger and on the eve of the Chinese New Year, Asia Downunder roving reporter Bharat Jamnadas shows the strength of the Auckland Chinese community by visiting festivities held at two extremely well-attended events on the same day: ASB Showgrounds in Auckland and the TelstraClear Pacific Events Centre in Manukau. There are interviews with Chinese community leaders who discuss the long history of Chinese New Year celebrations in Auckland, and footage of event highlights, including the world famous Hunan acrobat troupe.